Final instalment of Phil Annets round-ly reviews. The Real FA Cup is over for another year, all non league sides extinguished. Salut. Wrexham rocked up to the Amex, shook their booty, ruffled some feathers, sang a song or two and then rifled back off to Wales to plot the final act. Wreckx! 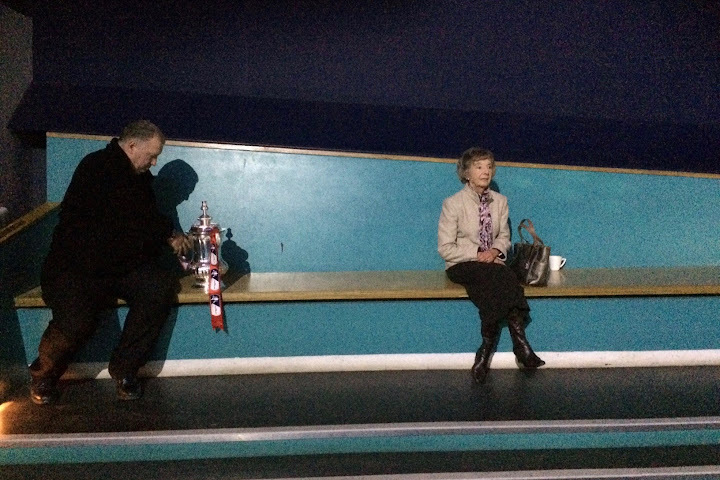 FA Cup Found: Alive And Well! Not another article about the Magic Of The Cup? Well, no, not quite! This one picks holes in Daily Fail opinion, proves it wrong and that the actual competition losing the FA Cup fans and its lustre is the Premier League. No, really. It’s got stats and everything! Messi may have won the World player of the Year last night, but could he do it on a cold, wet and windy Monday night in Sussex, as the lazy journalist’s cliché goes? Well, probably he could yes, but it was Torres – Sergio, not Fernando – who did the business for Crawley last night, sealing Crawley’s place in the fourth round of the FA Cup for the first team in their history. After a night of high drama at Broadfield, non-league Crawley knock the stuffing out of former FA Cup finalist Nigel Clough. Some people saw the giant killing but a whole load of others saw through it and into a world of murky dealings and a club throwing their weight around. 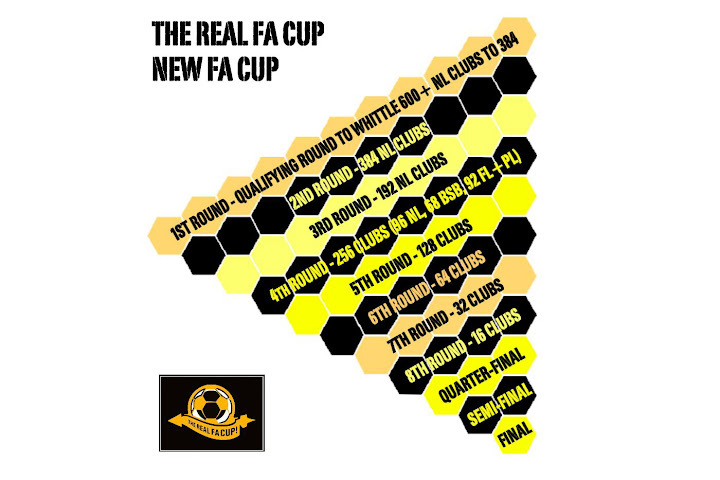 This led to a small problem for therealfacup, what do we think about it … ? Chelsea 7 Ipswich 0 – FA Cup 3rd Round. 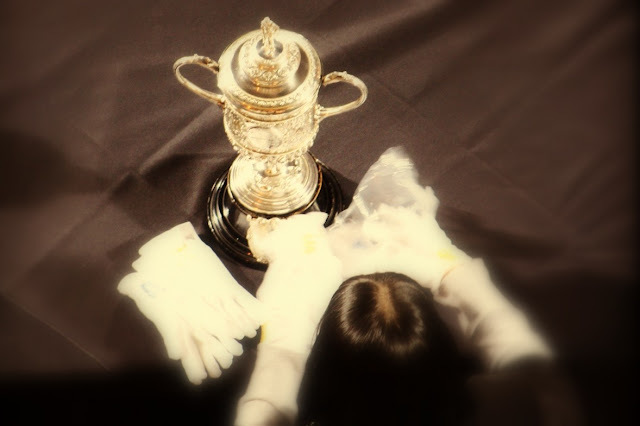 The FA Cup has lost many of its traditions over the last 20 years but there is one that remains and gives the old competition a real boost compared to League games. The draw for the 9th Round of the FA Cup is here and, for some odd reason there are only two teams left in!! We thought there were 5 or 6 rounds left yet but, apparently, no, it’s all down to the last two already.